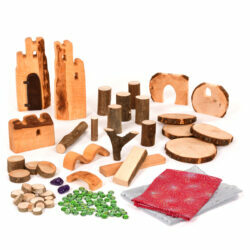 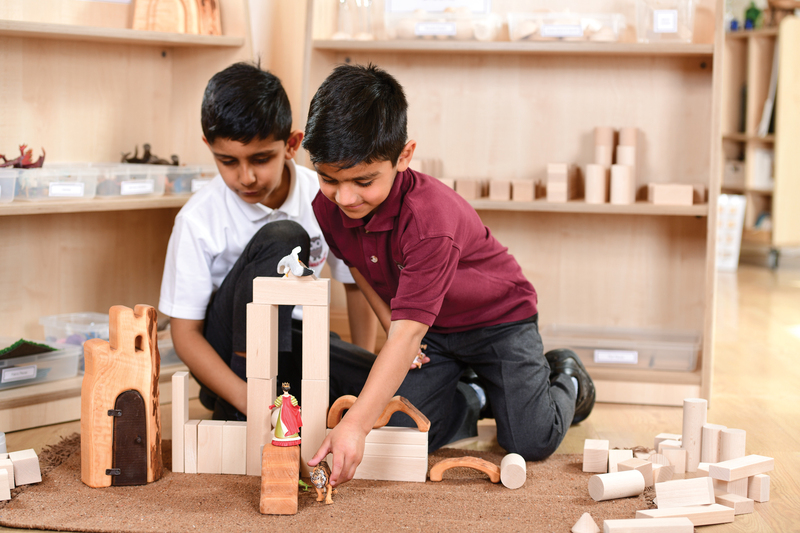 Small world play draws children into a wonderful world of story – rich in language, it is a fantastic resource that helps them to use their imagination and explore the world around them. 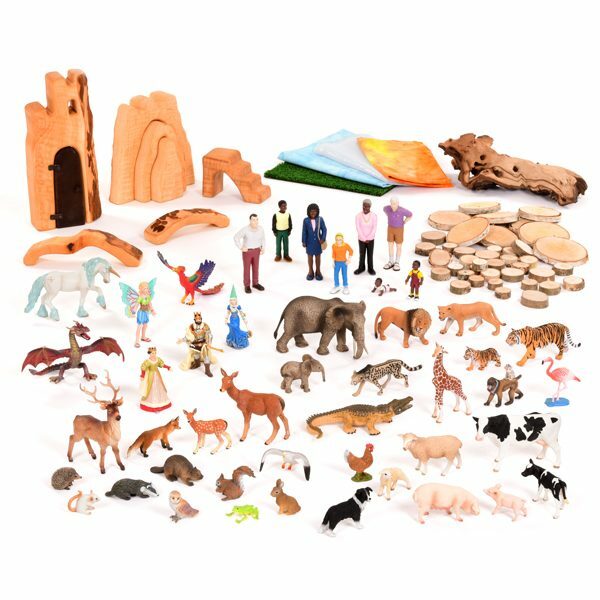 By offering our high quality small world resource collection that connects with the real world, children are able to represent the people and places familiar to them. 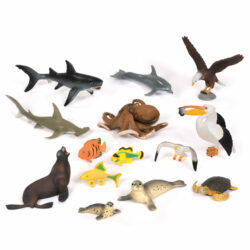 In addition, fantasy characters enhance the collection for older children. 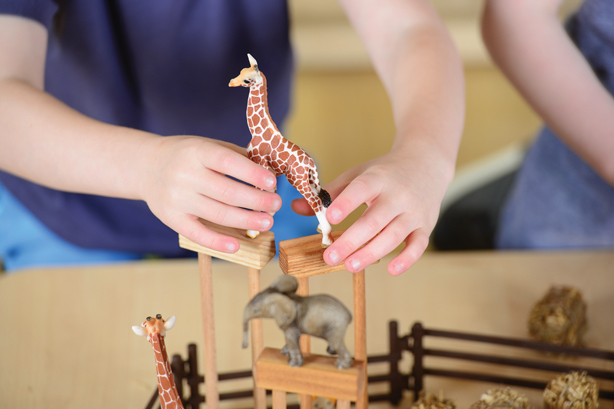 They act out narratives and ideas through the characters, scenery and props and are able to reflect on and respond to the events in their lives. 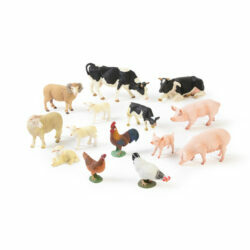 Grass – This piece of artificial grass is perfect for children to set a scene for our British Wildlife or Farm Animals.